Season Passes That Offer the Most Bang for Your Buck. If you live in a mountain town it’s easy to fall back on purchasing a pass to your hometown hill, but what if you’re planning to travel to make turns this season or what if you just want to experience something new? Here are five passes that will give you access to more than a handful of resorts for one low price giving you the opportunity to get out and explore this season. The M.A.X. pass offers up to 195 days of riding at thirty-two resorts in Northern America. This pass is the best option for skiers who plan to ski coast-to-coast this season. From resort destinations such as Big Ski, Montana to local’s mountains such as Eldora in Colorado the M.A.X. pass easily offers the widest variety of terrain options for $699. Season pass holders and any of the participating resorts can upgrade to a M.A.X. pass for just $349. Check out the M.A.X. pass before prices go up on November, 29th. Like the M.A.X. pass, the Mountain Collective is a great option for skiers looking to travel. Each pass includes 2-days at 14 iconic locations across the globe with additional tickets available for $50 each. Enjoy skiing legendary lines at Jackson Hole, Squaw Valley, Stowe and more. Then head north of the border and experience Canada’s finest including Whistler Blackcomb, Revelstoke and Lake Louise. Powder hounds will enjoy access to Hakuba Valley in Japan. The fun doesn’t stop when the Northern hemisphere winter ends. 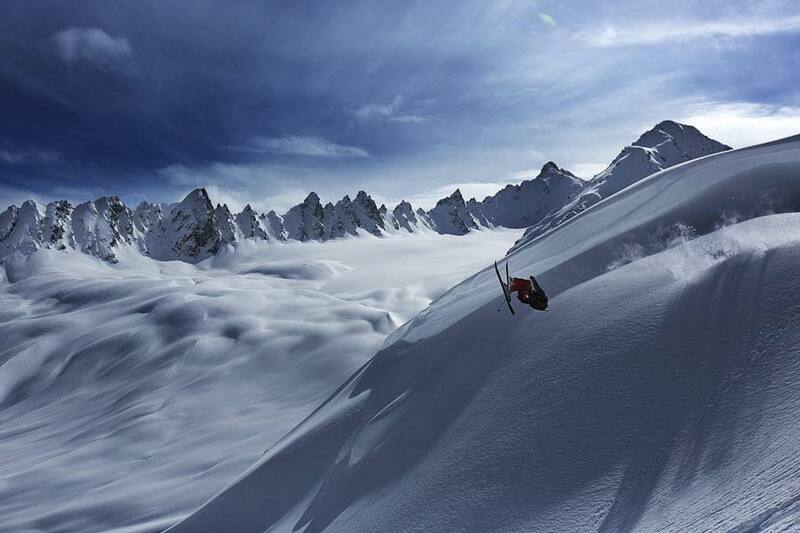 The Mountain Collective also includes 2-days at Australia’s Thredbo resort and Coronet Peak and The Remarkables in New Zealand or Valle Nevado in Chile allowing passholders to ski year round. The Mountain Collective is available for $419. 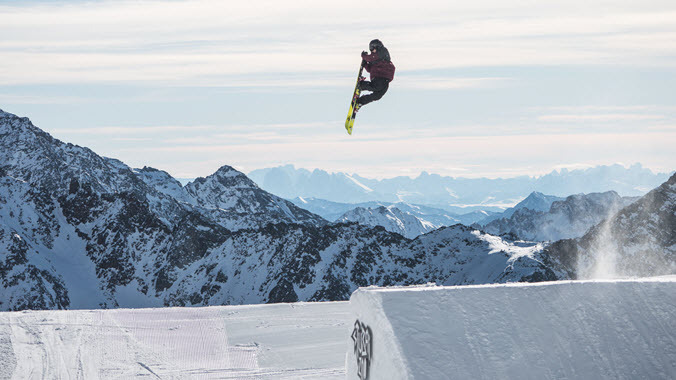 In addition to owning a wide variety of resorts in the United States, Vail Resorts has partnered with a handful of iconic, international resort destinations to offer one of the most inclusive pass options available on the market. The Epic pass allows skiers and riders to pick and choose how many resorts they want to access for the season making it one of the most flexible options available. The unrestricted, unlimited Epic pass offers access to all of Vail Resort’s properties plus passes to thirty resorts across Europe and restricted access to Whistler Blackcomb. Skiers can also choose the Epic Local pass restricts access to Vail Resort’s North American properties with some blackout dates. Skiers in California will appreciate the Tahoe Local pass which offers access to Northstar, Heavenly and Kirkwood plus 5 additional days at several other resorts while Colorado skiers will enjoy the Summit pass which includes Unlimited skiing or riding at Keystone and Arapahoe Basin with limited restrictions at Breckenridge. Single resort options are also available for many resorts across the country. 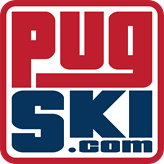 Check out snow.com/epic-pass for a complete list of resorts and pass options available. The Mountain Playground Card is offered by the, Mountain Riders Alliance – a group that is dedicated to creating and supporting sustainable recreation in the mountains. The Mountain Playground Card includes free, and heavily discounted tickets to eight independent or community owned resorts across the United States. While you won’t see any iconic resorts included in the list, The Mountain Playground Card offers access to some exclusive and unknown gems such as Hurricane Ridge in Washington, Beartooth Basin in Montana and Arctic Ski Valley in Alaska. 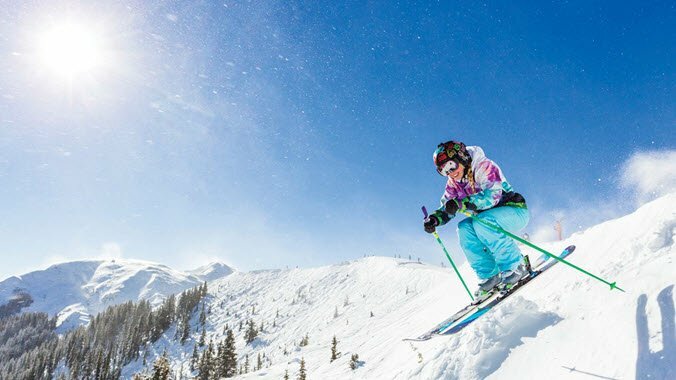 Cardholders also receive exclusive discounts with a number of ski industry brands and proceeds from card sales benefit SheJumps, a non-profit that encourages outdoor adventure among women. With a $10,000 price tag, The Gold Pass isn’t for the everyday skier however, this fully transferable pass might be a good option for families, ski teams and businesses looking to offer their employees skiing privileges. The Gold Pass offers unrestricted access to over 250 resorts across the United States and proceeds benefit athletes of the U.S. Ski Team to cover training facilities, travel fees and more. Only 400 Gold Passes are offered annually. Interested parties should apply at ussagoldpass.org. Planning Your Next Ski Vaca. Arrive in Style on a Pow Day. Favorite Rides for Snow Country.